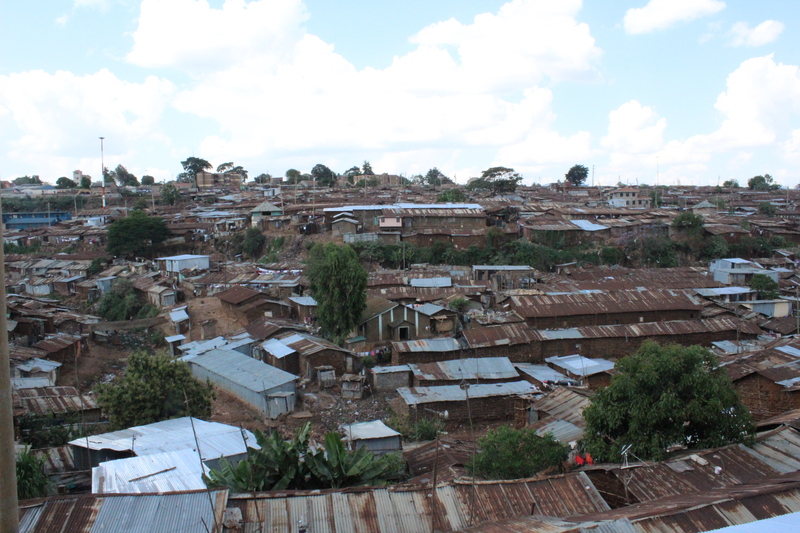 Wale Wale Slum Soka Academy is a football academy based in the Kibera slum. The academy started in May 2018 as a joint effort between Wale Wale Kenya and Kibera Slum Soka, which then was an unofficial group who practiced football together with the current head coach Mousa. Today the Slum Soka Academy is lead by the head coach Mousa Otieno together with the assistant coaches Michael and Babi. Our vision with the academy is to provide a place for children to discover and develop their interest and talents in football and through this let football lead the way towards a bright future. The ambition is to let the project grow gradually in a pace that also allows a responsive development of the organization’s administrative capacity. This means that along with a growing number of players within the project, our leaders should also be nurtured through education in coaching, leadership and project management. • Become an influential football academy with a strong local, national and international network. • Create spaces for young people to play football, both organized and spontaneous. • Nurture great football players as well as educated, capable girls and boys ready to develop themselves, their community and their society. We aim to be a fully gender equal project. A sufficient number of girls should have certain and obvious part in the project. Experience tells us that attracting girls to come to the project and, even more important, stay in it, is a challenge in Kibera. Therefore, extra effort will be put in attracting girls and designing flexible programs in line with the girls’ daily lives and routines. This also includes working strategic on changing attitudes regarding gender equality. Wale Wale Sweden, who currently have part of the financial and administrative responsibility of the project, are represented by an operative group with four members, Emil Moberg, Kalle Svensson, Christian Kubista and Petter Eriksson. The operative team in Kenya are represented by Wale Wale Kenya’s Project Manager Vennah Atieno, Head Coach Mousa Otieno, and assistant coaches Mike and Babi.